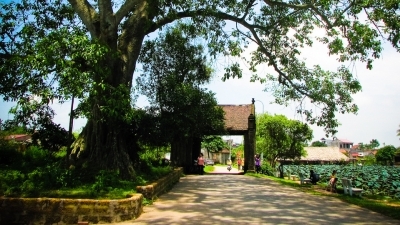 NDO – Vietnam’s history is associated with the struggles to preserve and expand the territory. Hanoians leaving the Red River Delta to reside in a new land in the Central Highlands province of Lam Dong is also a continuation of ancestral traditions. 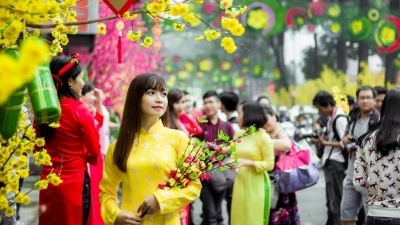 NDO - On Vietnam Heritage Day, we should not reflect on solely the past but it is also necessary to look to future heritages which are being created today so as to be cautious in all of our actions. 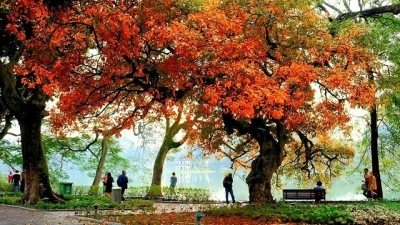 NDO – Hanoi on the verge of the new season always has its own charm, with foliage full of colours and lakes dim in the early morning fog. 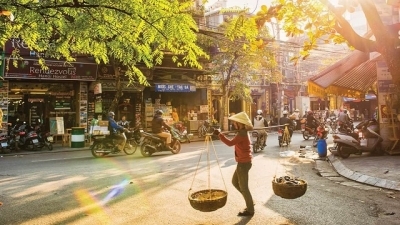 NDO – Stepping into an old apartment building near Vu Ngoc Phan street (Hanoi), I immediately savoured the aroma of tea mixed with champak flowers. There were several guests sat at tea tables, chatting softly as if they did not want the sound to melt the fragrance of the tea and flowers. Vu Thien Tan – the owner of the tea house – prepared to marinate tea with champak flowers. 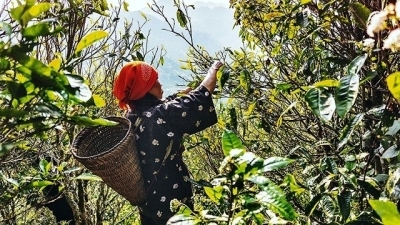 In each champak blooming season, extending from early summer until late October, the special tea leaves from the high mountains are associated with the sweetness of the champak flowers’ aroma that could conquer any heart. NDO – I am originally from the rural countryside but have lived in the urban area for almost ten years. 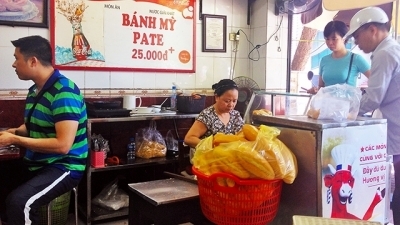 One day I was nearly arguing with my friend, who is Hanoian, when they parked their car on Pho Hue Street, opposite Dai Nam theatre, and told me to buy some bread. 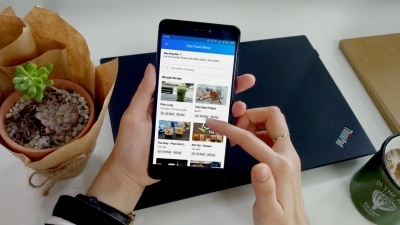 NDO - Introduced nearly six years ago as a messaging app, Zalo is now endeavouring to become a one-in-all mobile app with the recent testing of new services such as ordering food and taxis. 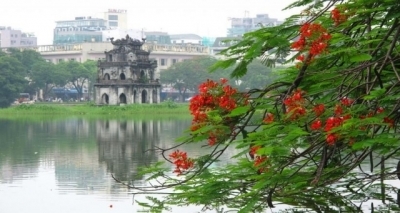 What does the future hold for Hanoi in the next ten years? 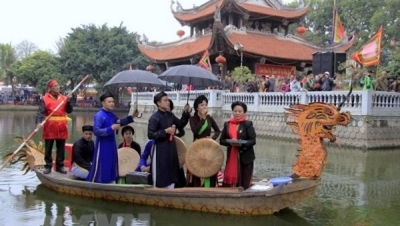 NDO - Hanoi is celebrating ten years since it incorporated parts of Ha Tay, Vinh Phuc and Hoa Binh provinces. 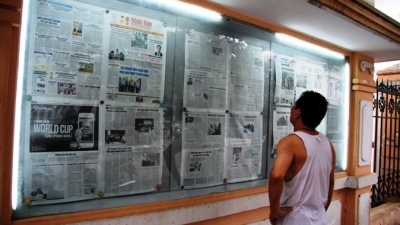 Flowers and banners adorn the streets while newspapers run bold headlines featuring the capital city’s achievements in the past ten years. But amid the festive mood, I still feel a little nostalgic. 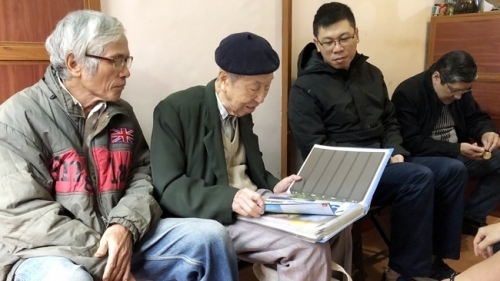 UNESCO title is not enough to save Dong Ho woodblock printing. Make it sell! 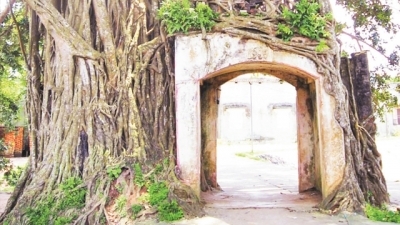 NDO - Vietnam is seeking UNESCO recognition for the almost vanished Dong Ho woodblock printing art in Bac Ninh province and, with its many unique features and techniques, another cultural heritage title is within reach. 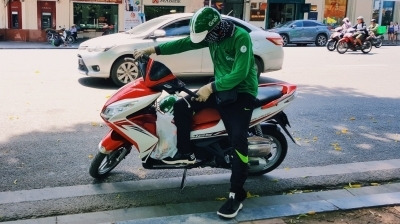 NDO - For some people, the searing heat wave that has gripped the Vietnamese capital of Hanoi over the last several days is a torture but for some others, it is an opportunity to make a handsome profit. 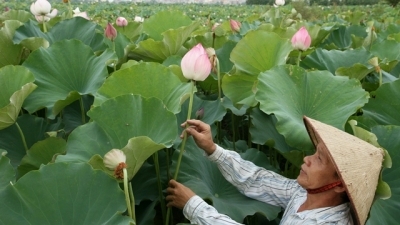 NDO – Hanoi’s West Lake is now an interesting place to enjoy a cup of lotus tea, although the flower is now less commonly grown on the lake’s waters. What if one day Vietnam imports pho? 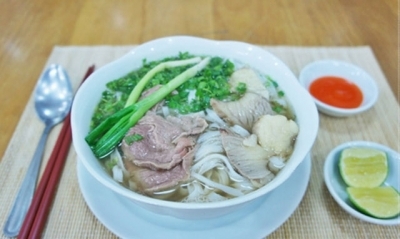 NDO - It would be no surprise if one day Vietnam imports pho, its most well-known food. It is an inevitable result of globalisation and is no different from the way Koreans import kimchi or the omnipresence of pizza restaurants owned not by the Italians but by US and Japanese companies. 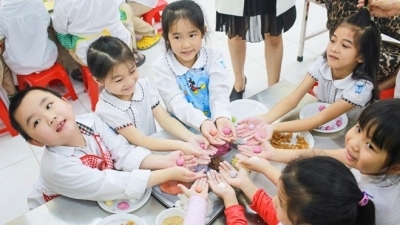 NDO – Many parents in big cities are willing to shell out an astonishing amount of millions or even tens of millions of Vietnamese dongs to keep their kids entertained over the three-month summer break and prevent them from locking themselves away in a closed room with television, smartphones and tablet computers. 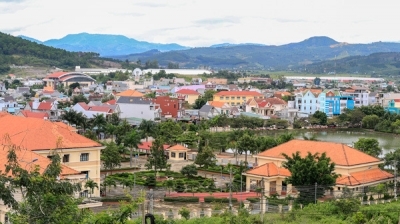 NDO – Locals in the old town of Hoi An (Quang Nam province) had been worried about their empty guest houses during the flood season. But that was the old story, now the situation has completely reversed. 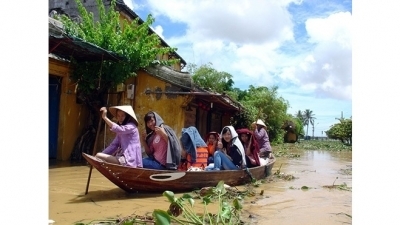 Tourists have flocked to the UNESCO-recognised site to experience the flood season, making the Hoi An flood tour the most exhilarating experience! 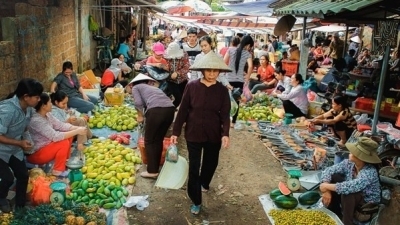 Flood prone Hanoi and Ho Chi Minh City can learn from Hoi An in turning disadvantages into advantages.